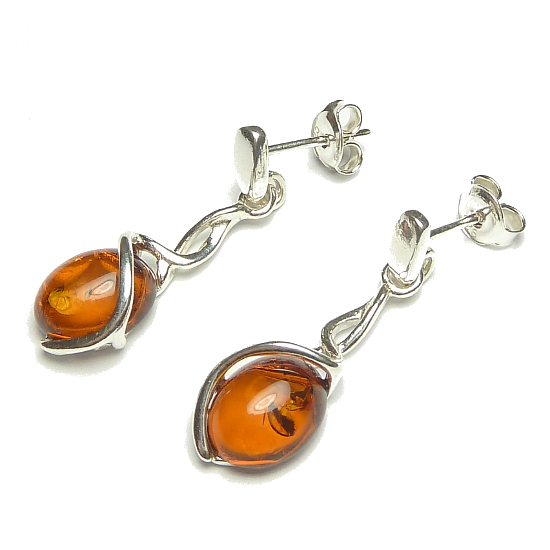 Amber is the Fossilised tree resin from ancient forests that have long since been lost in antiquity some 60+ millions of years ago and can vary in colour from red to yellow, green and blue and is the oldest decorative substance known. 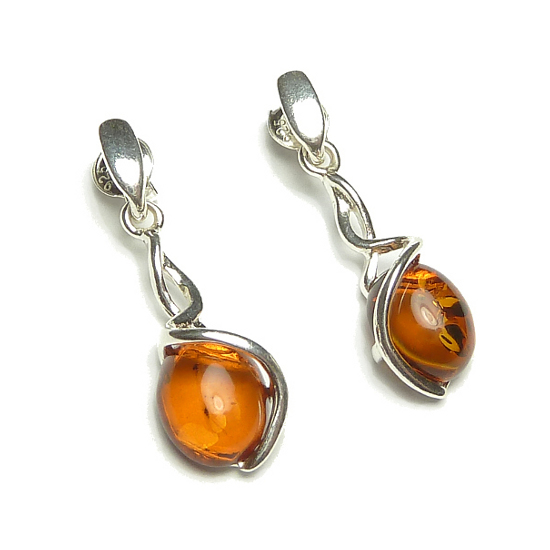 Amber is considered an organic gemstone such as pearl and to be called Amber must be at least several million years old, an amazing history, the use and trade of Amber dates back as far as 2500BC, at around 600BC Thales described a magical property, this is in fact Ambers ability to acquire an electric charge when rubbed with a cloth. 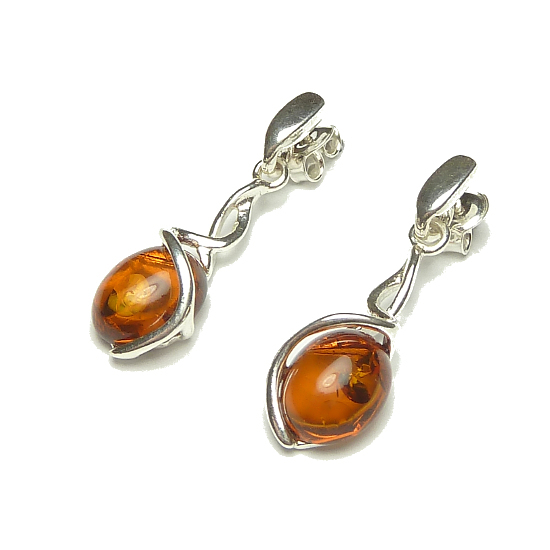 This remains one of the most useful methods of identifying real Amber in Gold and Silver jewellery today.